(JTA) — In an unusual role reversal, Israeli officials paid tribute to American Jewry’s contribution to the State of Israel at a Knesset ceremony. 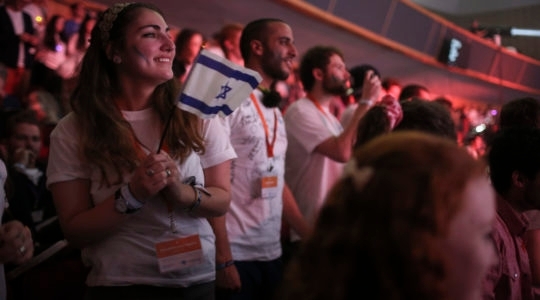 The May 25 ceremony in Jerusalem, the first of its kind, marked what organizers called 100 years of activity and support by American Jews for the pre-state Yishuv and the nation of Israel. 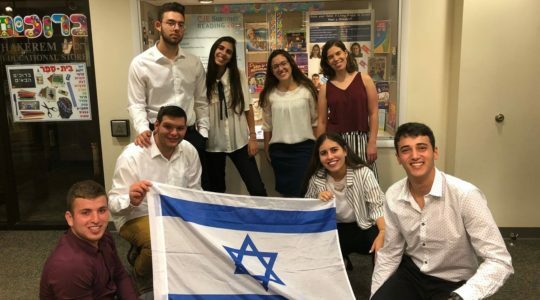 The event was initiated by the Boston-based Ruderman Family Foundation, and was accompanied by a photographic exhibition, “Stripes, Stars and Magen David,” erected by the Ruderman Program for American Jewish Studies at the University of Haifa. The exhibit, which will be on display at the Knesset for two weeks before traveling to Beit Hatfutsot – The Museum of the Jewish People and Ben-Gurion Airport, notes how, in July 1916, Jewish leadership in Palestine appealed to Zionist organizations in the U.S. for medical assistance. In response, Hadassah organized the American Zionist Medical Unit. 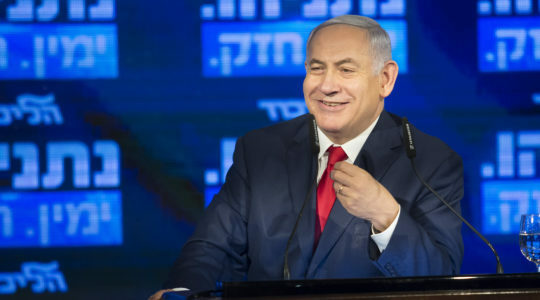 Attendees at the ceremony included Israeli Prime Minister Benjamin Netanyahu, opposition leader Isaac Herzog, Jewish Agency chairman Natan Sharansky, U.S. Ambassador to Israel Dan Shapiro and Richard V. Sandler, chair of the board of trustees of the Jewish Federations of North America. 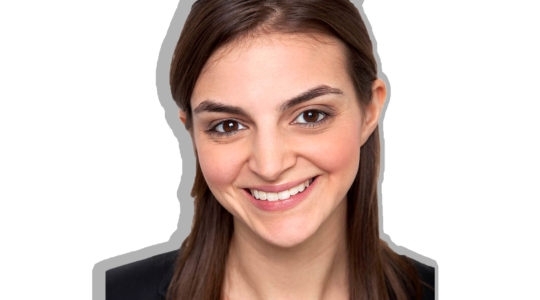 CORRECTION: A previous version of this article incorrectly stated that the Ruderman Family Foundation is based in New York. It’s based in Boston.